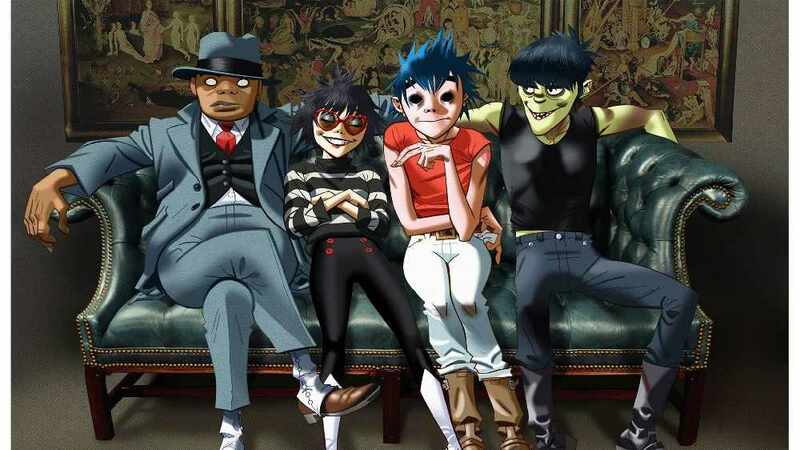 Gorillaz have announced their support acts for their upcoming show at Malahide Castle. The group, fronted by Blur's Damon Albarn, are set to play the Dublin venue on June 9th. Fresh from a win at this week's BRIT Awards in London the band have announced the support acts for the Malahide Castle gig. Hip-hop trio De la Soul, Little Simz and the Hypnotic Brass Ensemble will be warming up the crowd for Gorillaz in Dublin this June. Tickets for the gig are already on sale and are priced at €69.50 from all usual outlets.